If you haven’t been into the office lately. I highly suggest you stop by and see the new office. 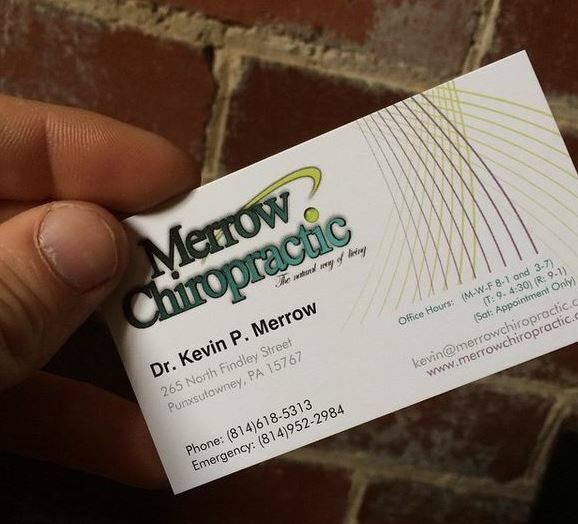 We definitely added a new feel to Merrow Chiropractic.